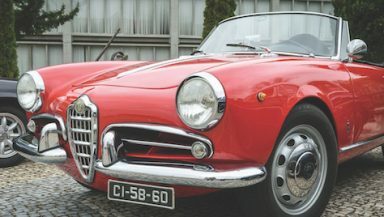 Italia! issue 171 is on sale now..
Italia! issue 170 is on sale now..
Italia! issue 169 is on sale now..
Italia! issue 166 is on sale now..
Italia! Guide, Tuscany & Fl..
Italia! issue 164 is on sale now.. The Venice Lagoon contains more than a hundred islands – some small, some large; some natural, some man-made. Sara Scarpa invites..
Adrian Mourby shares some of the best sights, accommodation and places to eat & drink in one of Venice’s least-visited districts.. 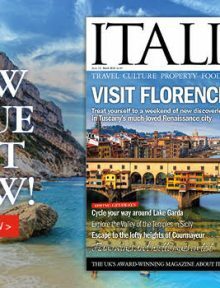 In the realm of the ‘Super Tuscans’, Anna Blomefield shares the best places to eat and great accommodation choices for Tuscany’s..
Tuscany’s Alta Maremma – once a malaria-infested swamp – has become a mecca for hedonists the world over. 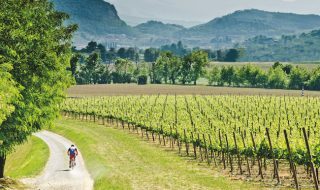 Anna Blomefield finds..
Sarah Rodrigues has a sparkling time on the southern shores of Lake Iseo, where they produce champagne-method wines to rival the..
Paul Beston, an experienced guide from Peter Sommer Travels, explains how an appreciation of the layers of Italy’s history adds an.. Yes, it’s packed with architectural treasures, fantastic shops and historic sights, but here are five reasons to visit Milan for its.. 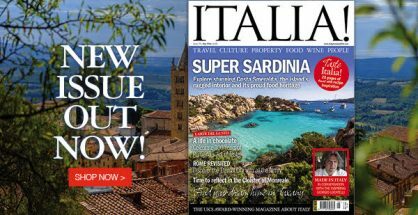 Escape to Calabria with issue 152 of Italia! The July issue of Italia! is out now. 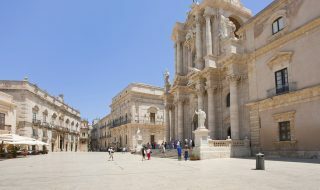 Get away this month to Calabria, explore the glorious beauty of the.. If you fancy changing up your Pinot Grigio, fruity Fiano wines from the sunny south could be just what you are..